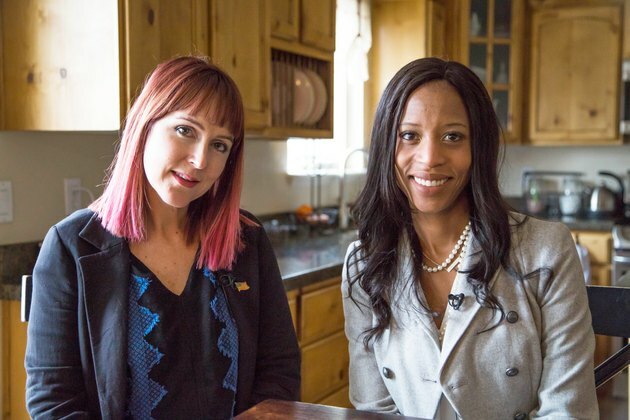 LIVESTRONG.COM traveled to Salt Lake City, Utah to meet with Congresswoman Mia Love, a Republican representing Utah’s 4th district as part of our Stronger Women interview series. In 2018, women make up a mere 19 percent of the members of the U.S. House of Representatives, while they are more than 50 percent of the population. 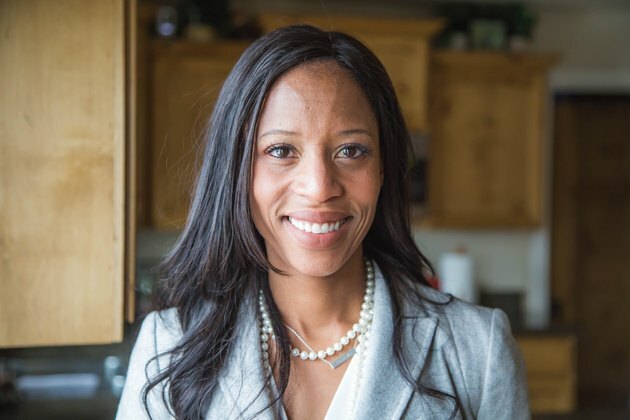 Love is the first black female Republican elected to Congress. You can view the legislation sponsored or co-sponsored by Love here. What’s Holding Women Back From Elected Positions in Government? According to Love, life experience in your community also has a value when running for and holding a political office. Love encourages women to step up and lean in. What Are Love’s Wellness and Fitness Routines? Getting out into nature and camping with her family is a passion for Love. Love is one of the few Republicans who have addressed the importance of protecting the environment and climate change. The fitness passion that also gets her outdoors and into nature is trail running. She also has a love for essential oils and mentions diffusing lavender oil and frankincense in her house. How Are Members of Congress Staying Fit? Love works out and goes running with other members of Congress. She aims to start her day with a 6 a.m. run. What is her typical course?